Monroe police charged 21-year-old Nicholas Ludwig, of Monroe, with possession of narcotics, possession of narcotics with intent to sell and carrying a weapon. MONROE — Police charged a 21-year-old Monroe resident with possession and possession with intent to sell in his second run-in with police in less than three years. 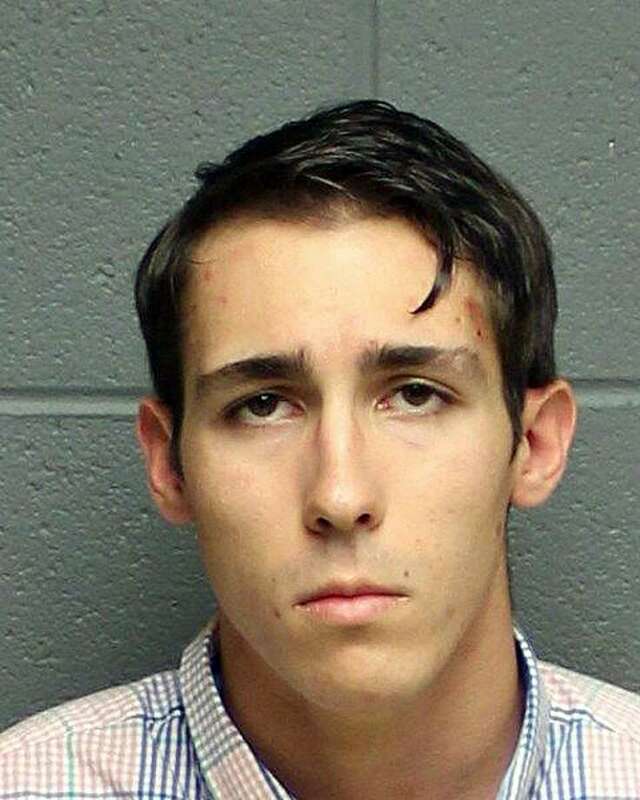 Nicholas Ludwig, 21, of Block Farm Road, was charged with possession of narcotics, possession of narcotics with intent to sell and carrying a weapon on Wednesday. Police responded to calls for a suspicious person on East Village Road shortly before 4 a.m. on July 1. Police said they found Ludwig hiding in the bushes and acting strangely. He told police a motorist had threatened him. Ludwig was found to be in possession of several folds of heroin/fentanyl and a BB gun, police said. He was arrested and charged with possession of narcotics and carrying a weapon, police said. He was released on a promise to appear. Over the course of several days, police conducted an investigation into Ludwig and obtained an arrest warrant and issued an additional charge against him. Prior to this, Ludwig’s most recent interaction with Monroe police was in late December of 2015. A gas station attendant on Route 34 reported a shoplifting and police, who happened to be nearby, saw two men acting suspiciously and fleeing the scene in a car. Police charged Ludwig, then 20, and Shelton resident Patrick Leite-Jesus, then 19, with sixth-degree larceny, marijuana possession, two counts of controlled substance possession, possession of drug paraphernalia and possession with intent to sell. Ludwig was also charged with one count of driving under the influence and failure to stay in the correct lane while driving, police said.